Welcome to this week's Feed Your Stash Friday Giveaway! 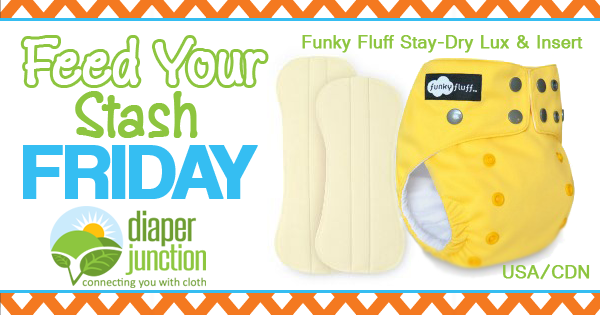 This week one lucky Diaper Junction fan will receive a NEW Funky Fluff Lux OS Diaper with Bamboo/Hemp Insert Set! 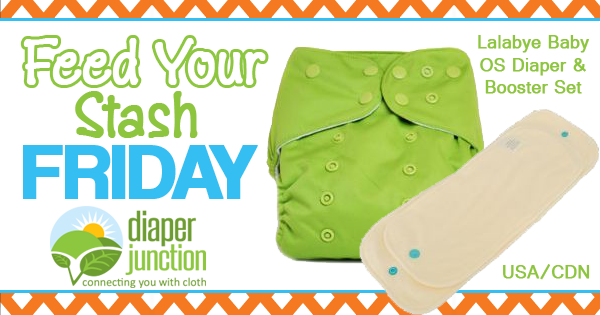 8/21/15 FYSF, WIN a Lalabye Baby OS Diaper & Booster Set! New to Diaper Junction is the Lalabye Baby brand of cloth diapers and absorbent accessories and this week we're giving you a chance to win one of your very own! 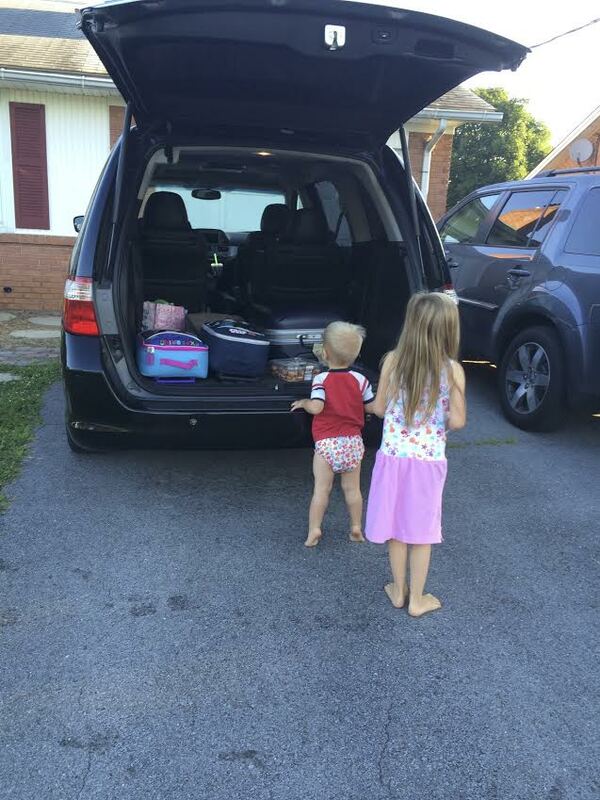 08/15/15 FYSF, WIN (2) Thirsties OS Pocket Diapers & Wetbag! 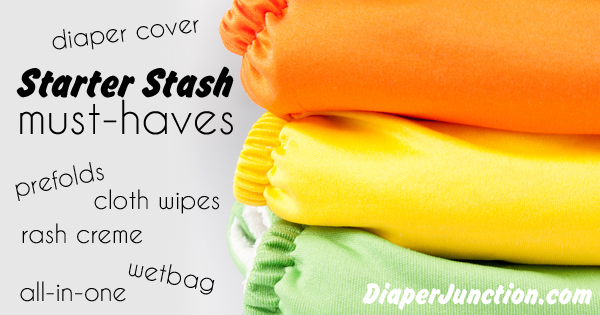 One of our most beloved brands here at Diaper Junction is Thirsties! 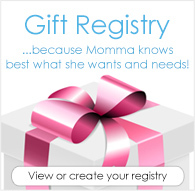 Their long standing commitment to USA Made diapers and accessories, fast shipping, quality products and great customer service make them a pleasure to work with. 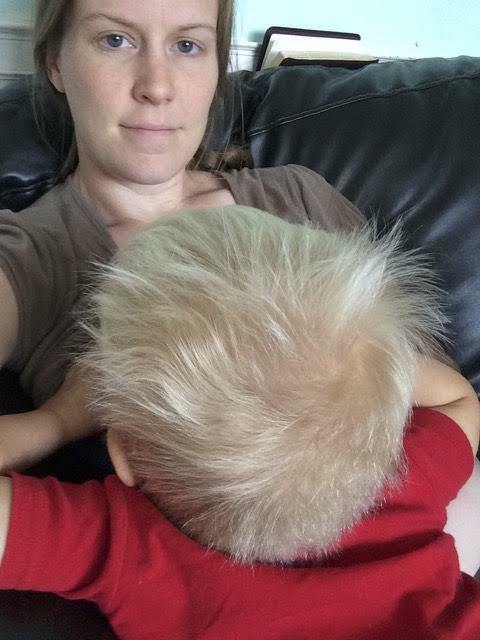 08/07/15 FYSF, WIN a bumGenius 4.0 Diaper and Babylegs! 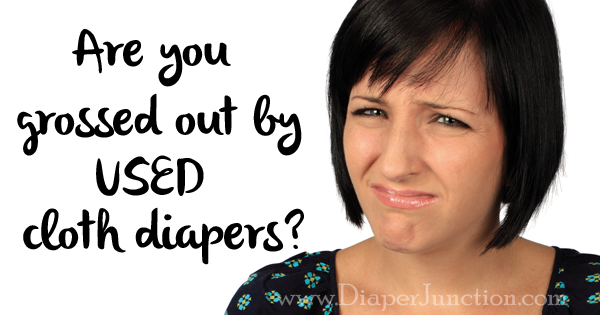 Are you ready to win one of the most popular diapers on the market today? Now's your chance! 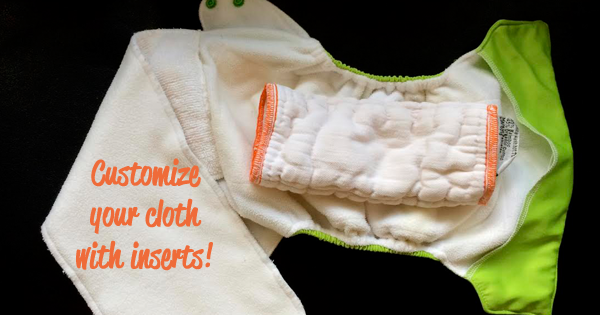 We're giving away a bumGenius 4.0 OS Pocket Diaper and bumGenius Babylegs!